Renault has unveiled the next generation Duster based on the Dacia Duster. The 2018 Renault Duster is nearly identical to its namesake from Dacia that made was revealed on August 30 before making its public debut at the 2017 Frankfurt Motor Show on September 13. 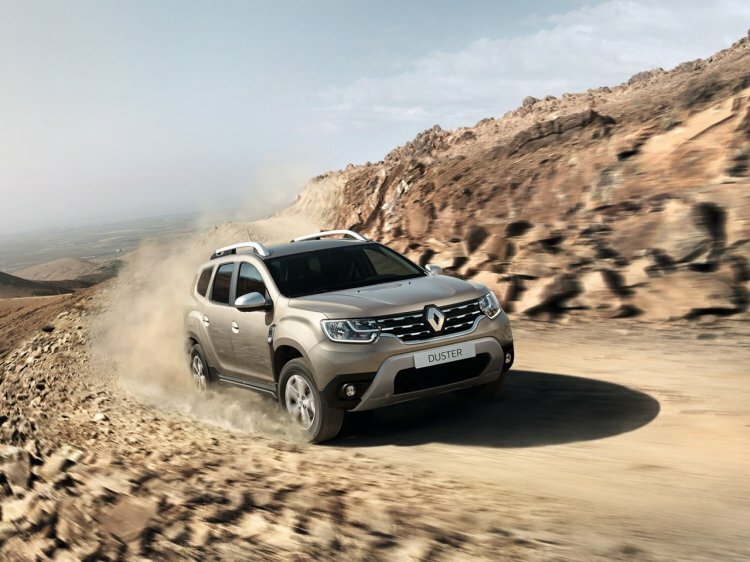 The most prominent difference between the Dacia Duster and Renault's version is the grille. There are subtle differences between the exterior of the Renault badged Duster and the Dacia badged one. For instance, the distinctive Renault grille, inspired by the Alaskan’s design, housing the insignia runs deeper into the bumper. Unlike that of the Dacia branded model that complements the width of the headlamps. The 2018 Renault Duster rides on 5-spoke 17-inch alloy wheels. The rear and side sections are of the Renault and Dacia models are identical, save for the different badge on the bootlid. 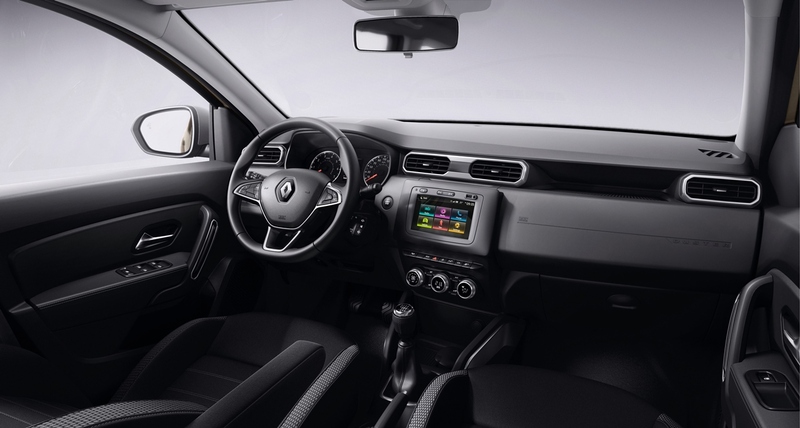 Inside, the 2018 Renault Duster gets a 3-spoke steering wheel, as opposed to the 4-spoke one seen inside the Dacia Duster. Also, the circular air conditioning vents have been replaced rectangular ones. The rest of the dashboard seems identical to the Dacia Duster's. The centre console features a MediaNav Evolution touchscreen AVN followed by rotary controls for the auto aircon. The new gen Renault Duster is 4.34 m long and 1.80 m wide. It has a ground clearance of 210mm accompanied by approach and departure angles of 30 and 33 degrees respectively and a breakover angle of 21 degrees. transmission (4x2 only) and the 2.0 16V 145 with automatic transmission and 4x4. The diesel engine is available in two states of tune - dCi 85/90 (4x2 versions) and the dCi 110 (4x2 and 4x4 versions). Two-wheel drive versions powered by the dCi 110 can be specified with EDC automatic dual-clutch transmission. In the cabin, Dacia Duster's circular aircon vents have been replaced by rectangular vents. Also different is the steering wheel. Renault has been tight-lipped about its plans to bring the new generation Duster to India. In the SUV space, their focus will currently remain on the Captur. According to a report from last month, Renault is concerned that bringing the new Duster to India might cannibalise sales of the Captur.